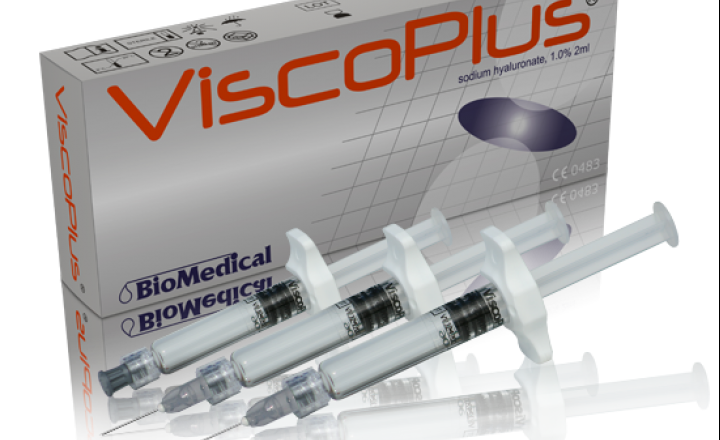 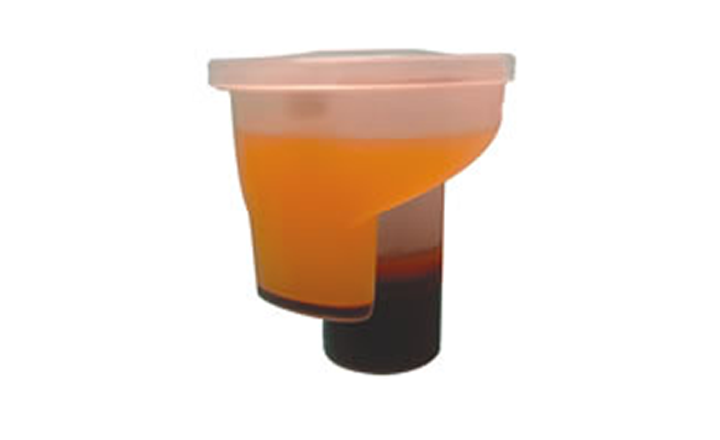 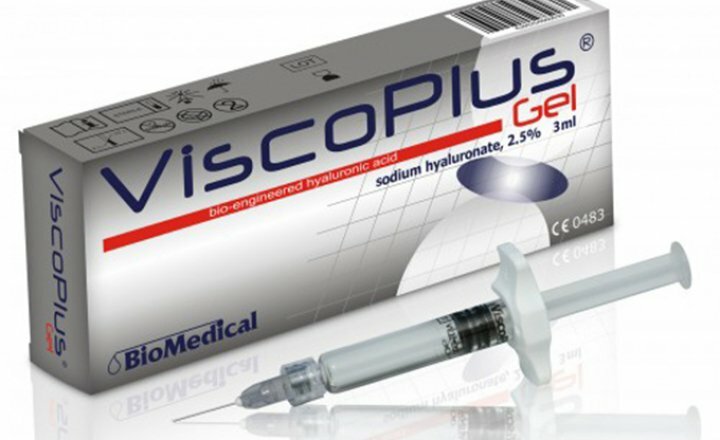 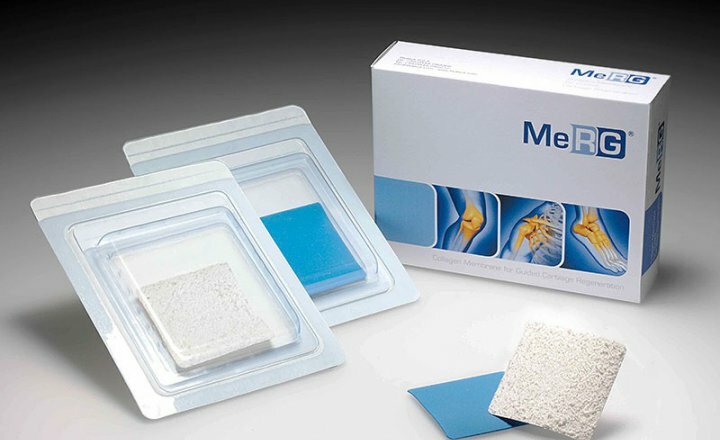 Autologous Platelet Concentrate is a specific concentration of platelets and plasma that can be directly delivered to any surgical wound to create the conditions to accelerate healing. 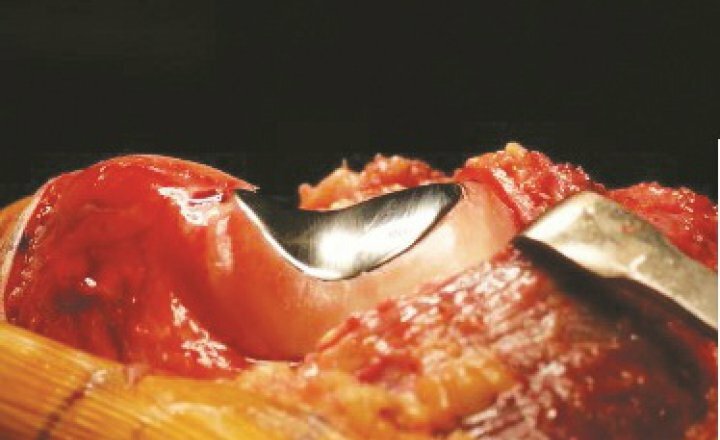 The BMAC System utilizes only bone marrow-derived stem cells obtained from the Ileum in a minimally invasive process. 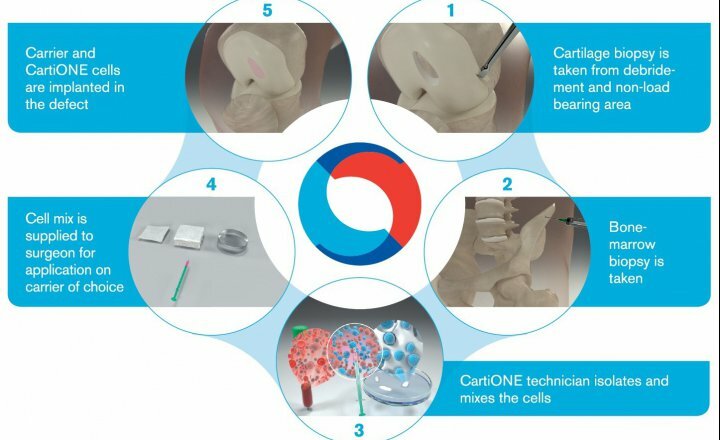 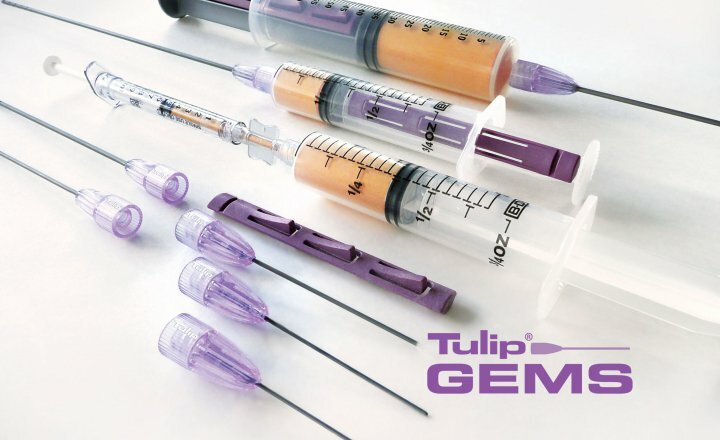 Over 80% of all patients, being treated with cartilage repair pins are completely free of complaints already 1 year after treat-ment and they keep this status further-more! 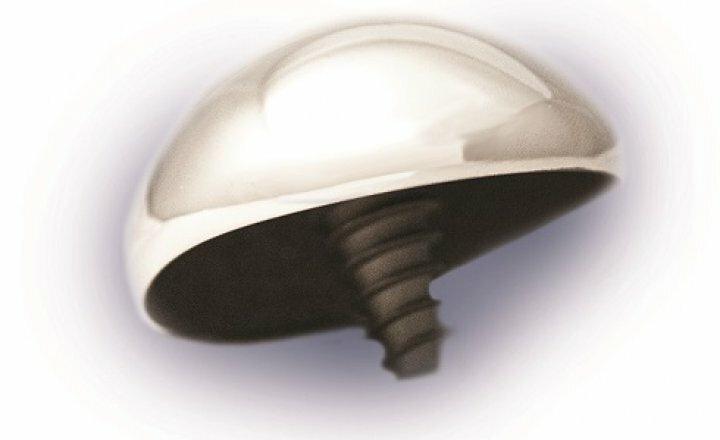 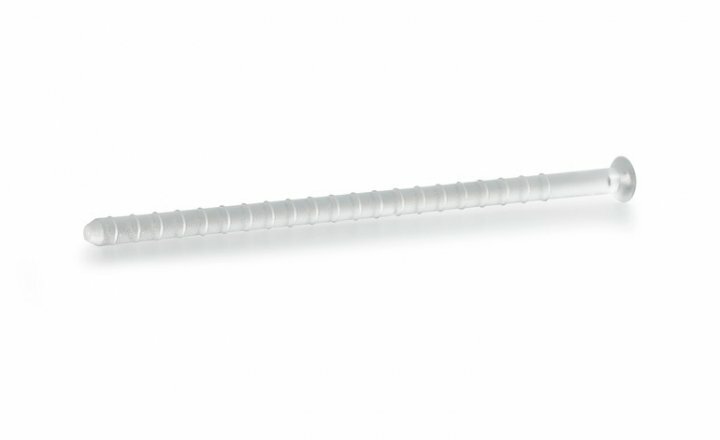 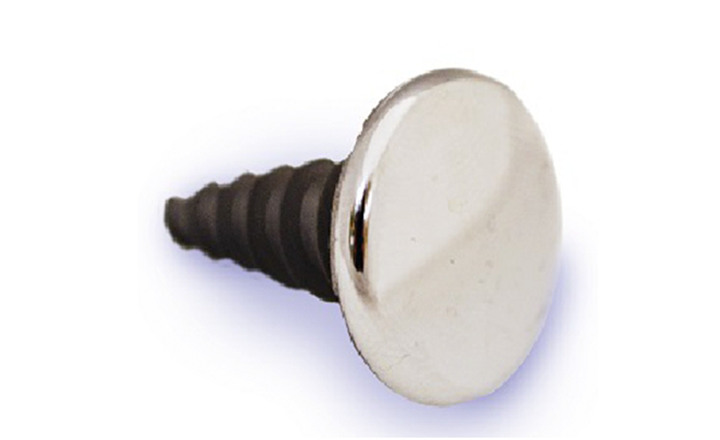 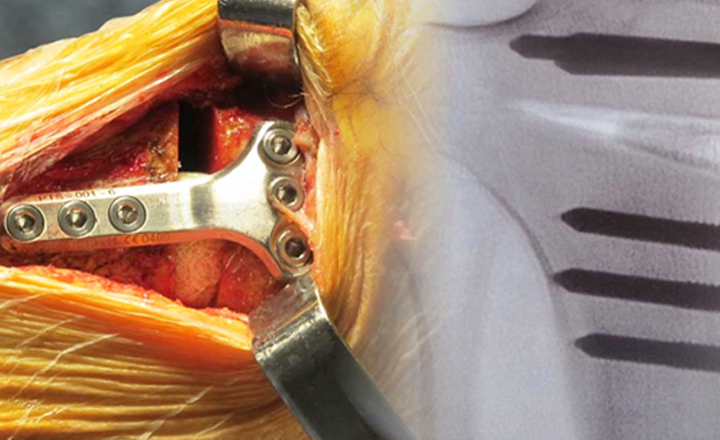 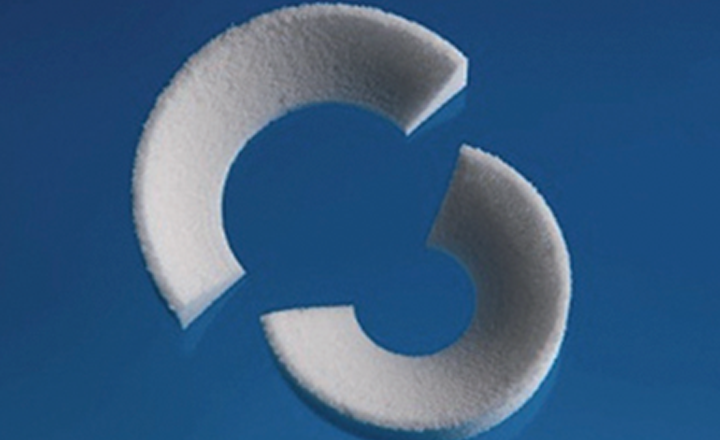 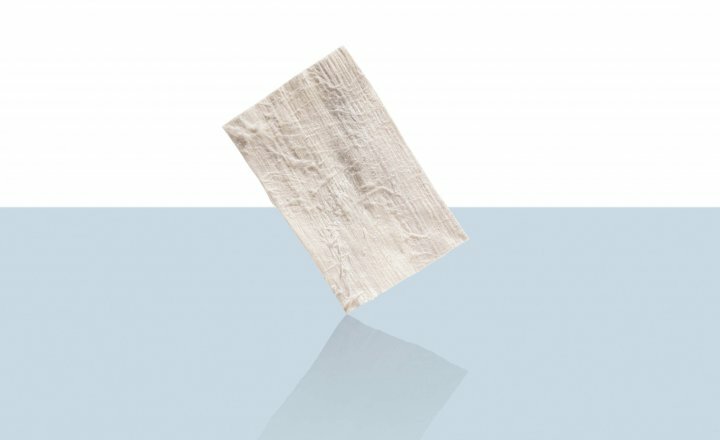 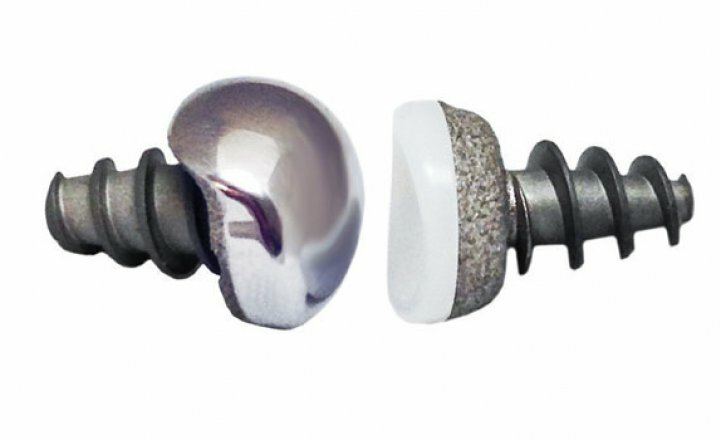 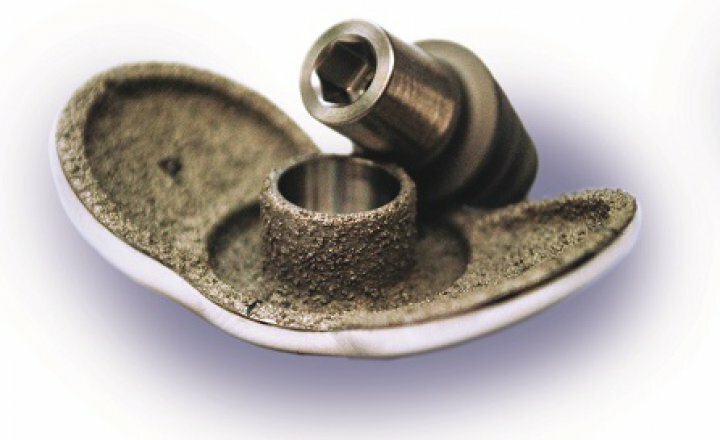 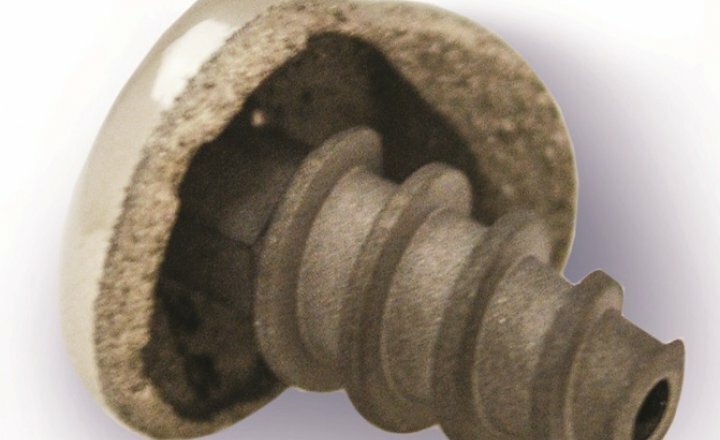 The HemiCAP® implants intraoperatively recreate the patients' articular cartilage surface convexities. 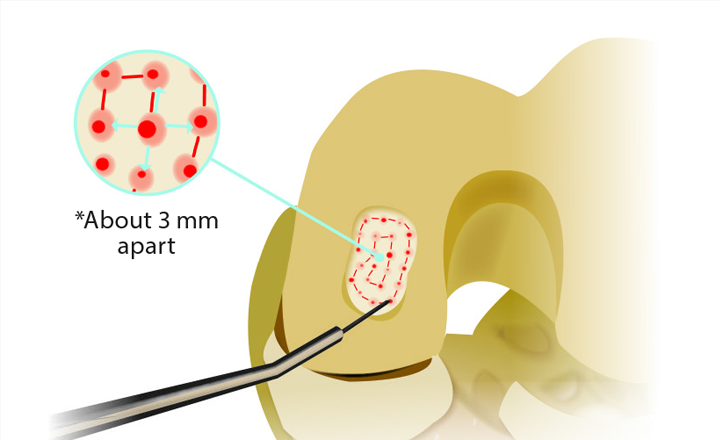 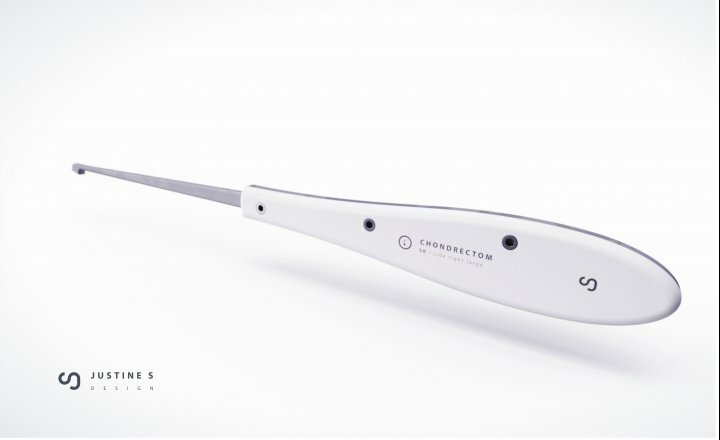 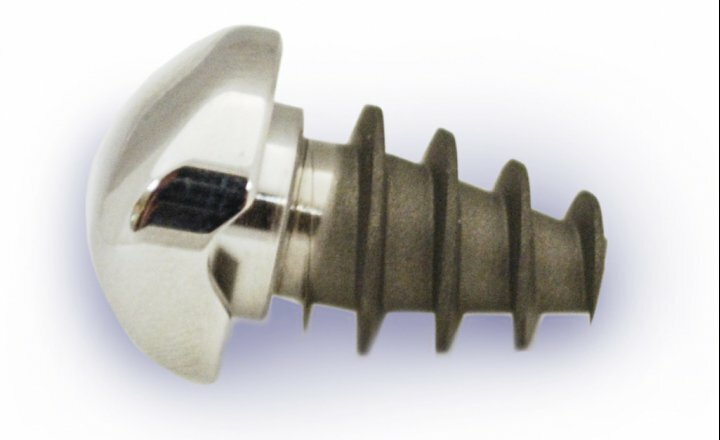 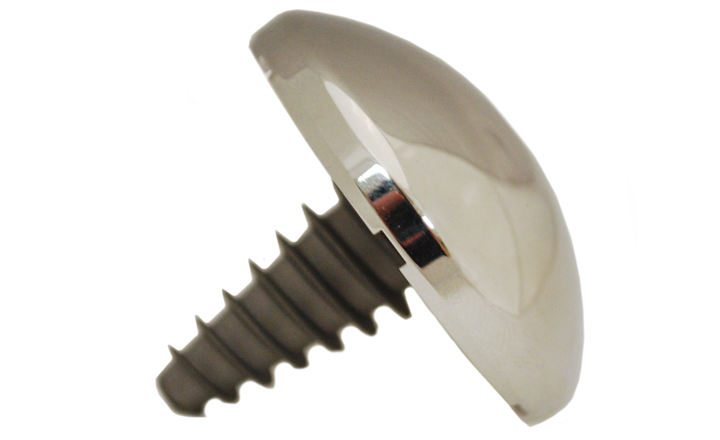 This unique mapping technology enables the surgeon to place the implant so the implant becomes part of the patient's natural curvatures - both in the medial to lateral aspect as well as the anterior to posterior plane. 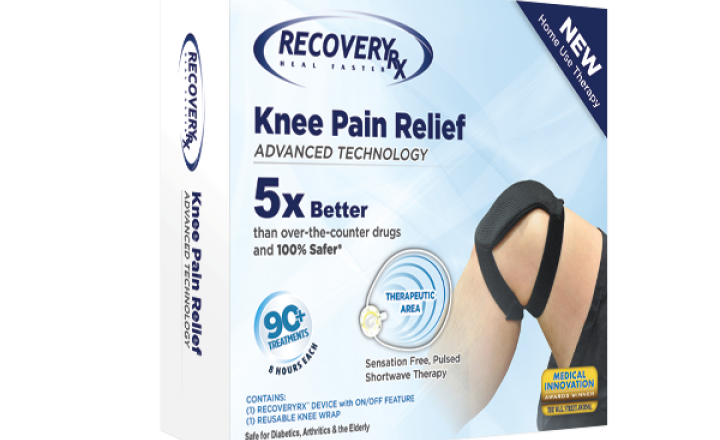 HemiCAP® technology was designed for patients who want to continue working, have more active lifestyles and have a need for joint preserving treatments. 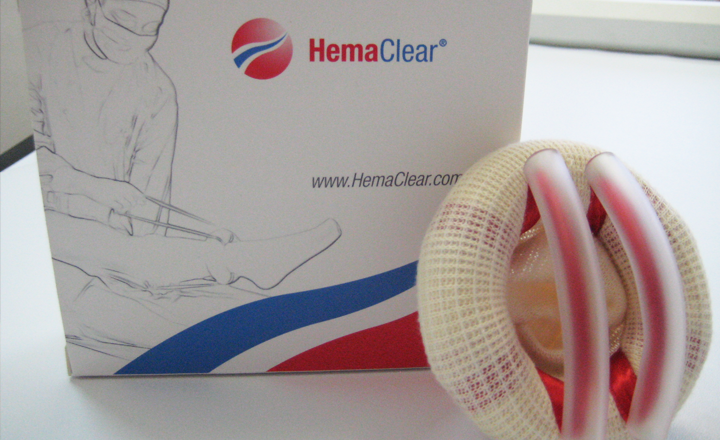 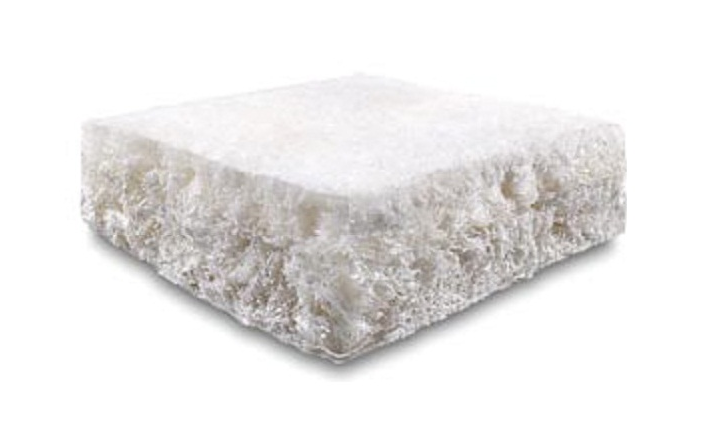 The HemiCAP® technology was designed for patients who want to continue working, keep their active lifestyles and have a need for joint preserving treatments. 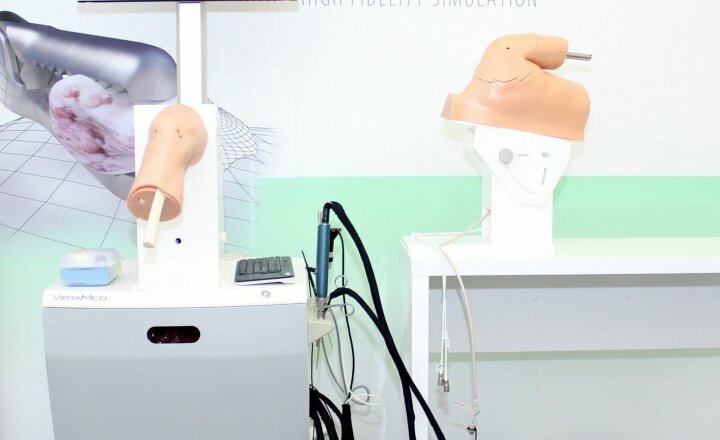 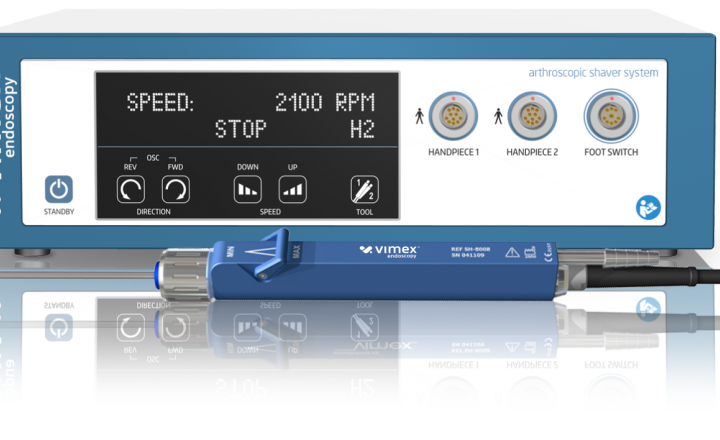 VirtaMed provides orthopedic surgeons with the most advanced and comprehensive training system available for diagnostic and therapeutic arthroscopy. 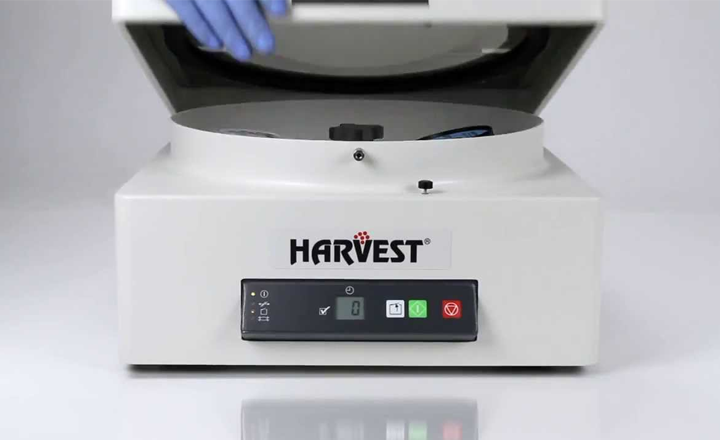 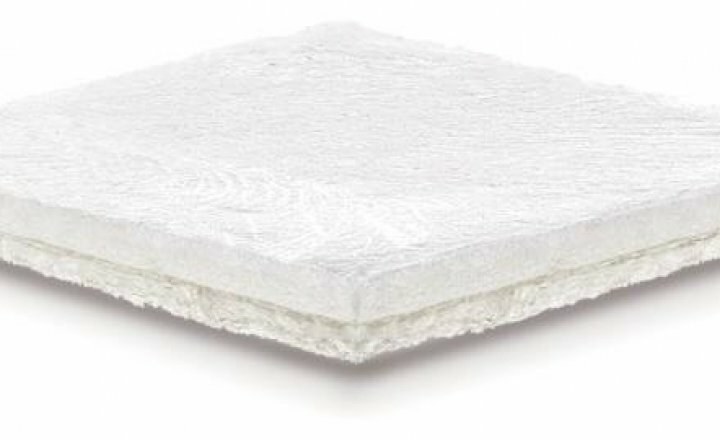 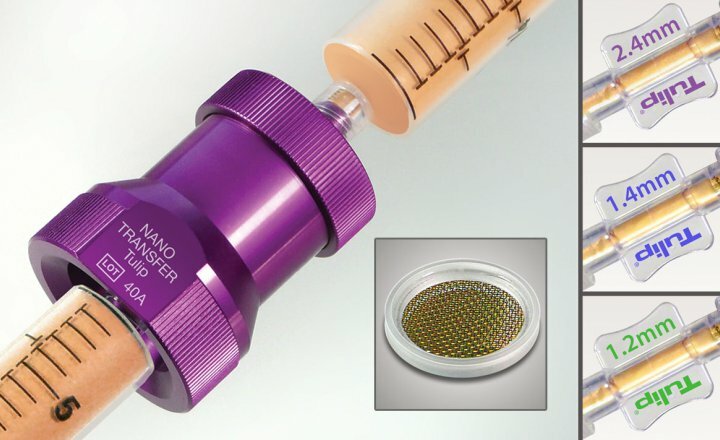 NanoTransfer is a device to uniformly size harvested adipose tissue. 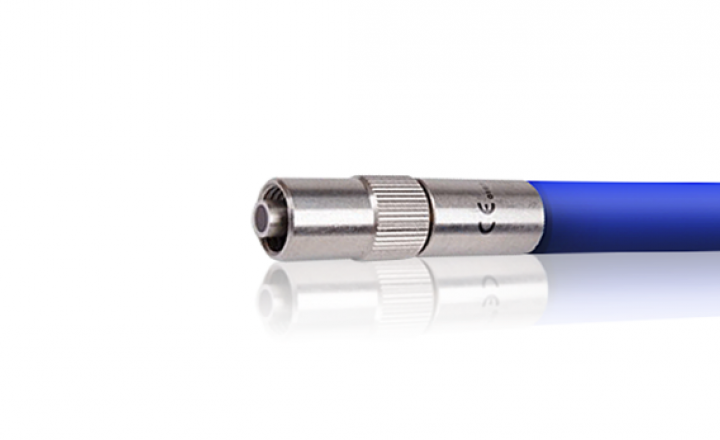 WiPRO is the first of its kind on the market. 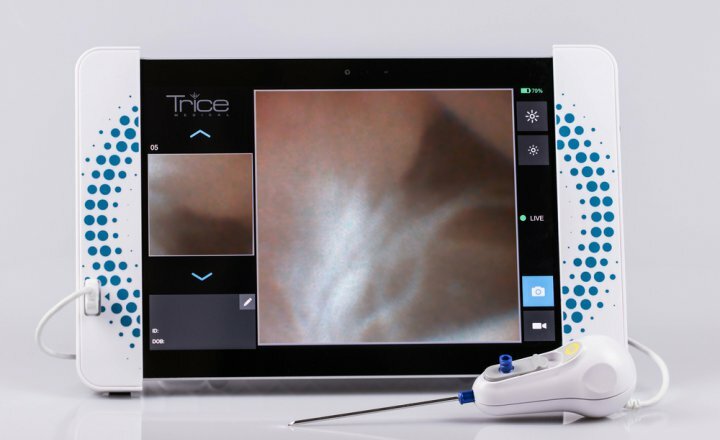 The probe fits into a trouser pocket or into a purse and the examination and reading of data is carried out using a mobile phone or tablet with a free application installed. 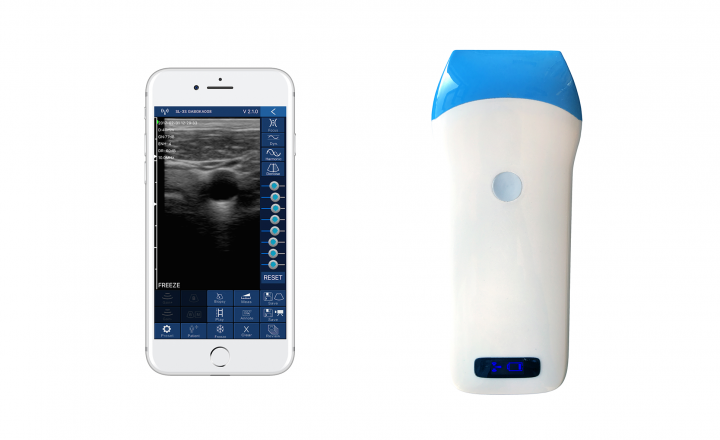 The WiPRO ultrasound is powered by rechargeable batteries.